After you have unlocked the Volundr Forge with the Machine Gun Frame Quest, I’m sure that now you want to unlock the second Forge, Gofannon Forge. Well get ready then, now I will guide you each and every step to unlock the Gofannon Forge in Black Armory. 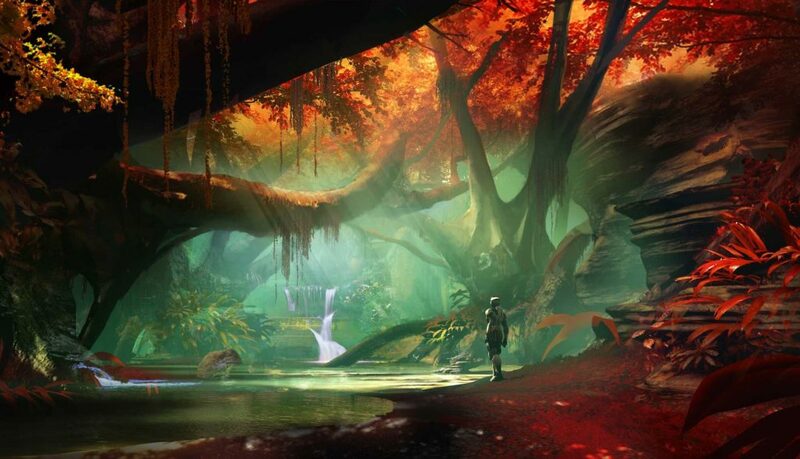 The Gofannon Forge is located on Nessus and you need to get a lucky drop to kick off the quest which will unlock it. 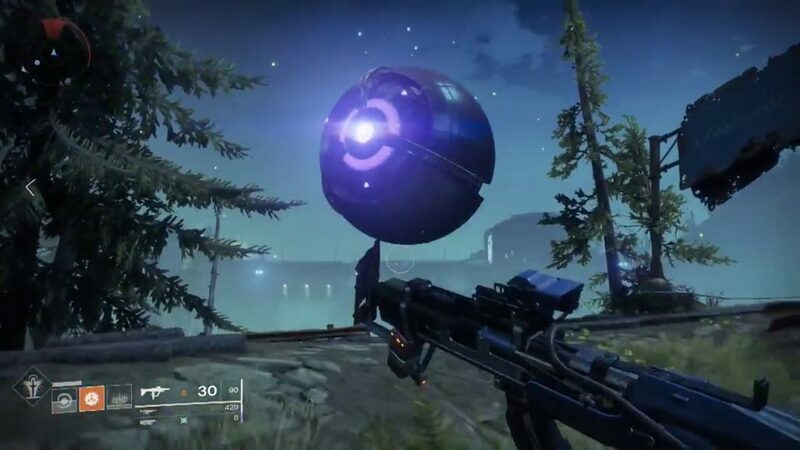 So, you need to slaughter more Fallen enemies on the planetoid and be noticed if one of them will drop something called “Stolen Black Armory Gear”, take this item to Ada-1, and she will give you instruction for the next step. 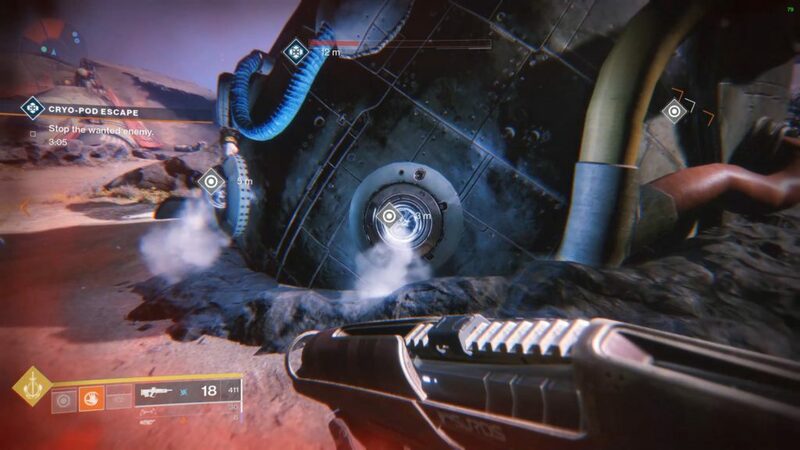 Head to a Lost Sector, here you will find plenty of numbers of Fallen enemies to be killed. Use the accurate weapons (bows, hand cannons, scout rifles, etc.) and farm the baddies for headshots until they drop enough of the “Tainted Gear” you need. 1. Complete the Cryo-Pod Heroic Public Event in Thieves’ Landing. The Cryo-Pod Heroic Public Event in Thieves’ Landing is located on the Tangled Shore, here you need to get 75 melee kills against Fallen. To make the Cryo-Pod event Heroic, you must shoot the smoking vents on the sides of the pod whenever the electric field becomes active. This will spawn a ball for you to throw at the boss to make it freeze in place. You have to throw three balls to kick off Heroic mode. At which point, the objective will shift to be “defending” the frozen one for a few minutes while waves of enemies throw themselves onto your bullets. 2. Scourge of the Armory Mission. 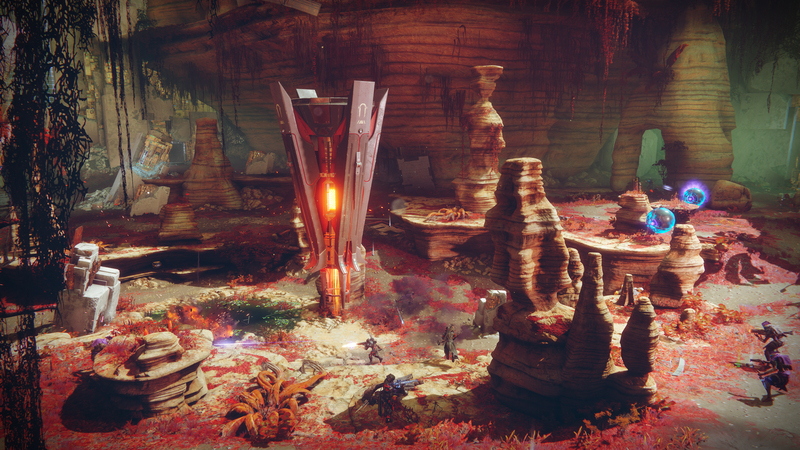 Head to the Lost Sectors in the EDZ, you will need to be accompanied by a friend or two to play this mission because it’s recommended for 620 Power level activity. 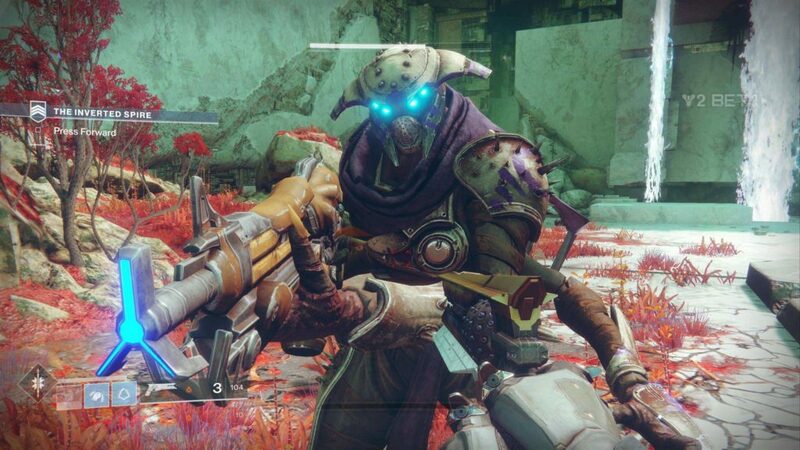 The next step requires you to kill a high-value target in Nessus. Wait around in the Exodus Black section of the map for the target to spawn (you will get a notification on the bottom-left of the screen when it does) and kill it fast. However, you will only get credit for killing it if you land the final shot by playing solo. 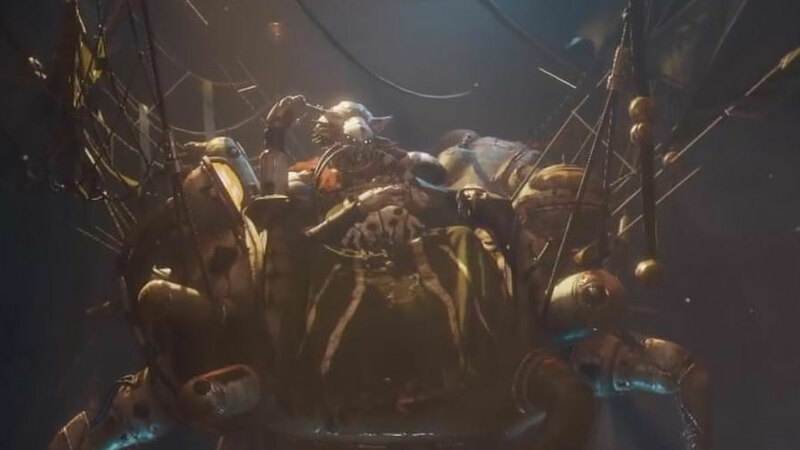 Yes, now you have reached the Forge, now straight away go to the Gofannon Forge, which accessible from Artifact’s Edge, and now, clear out the enemies in there. 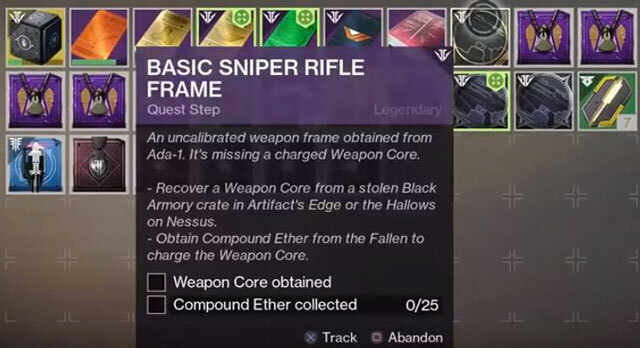 Once you have completed the enemies, now you can return to Ada-1, she will give you a “Basic Sniper Rifle Frame”, which you need to power it up. You will find the weapon core chest spawn in either Artifact’s Edge or The Hallows, and you will need 25 Fallen kills again. 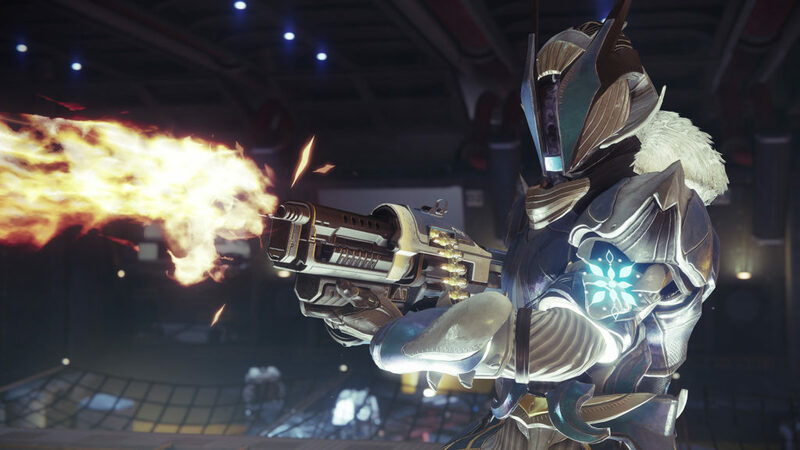 To get 25 Fallen kills, you have to entrance the Leviathan again, because you will need 25 precision kills using a sniper, plus five Powerful enemy kills and 10 multi-kills. Once you’ve done it, pick up the Cabal from a distance. 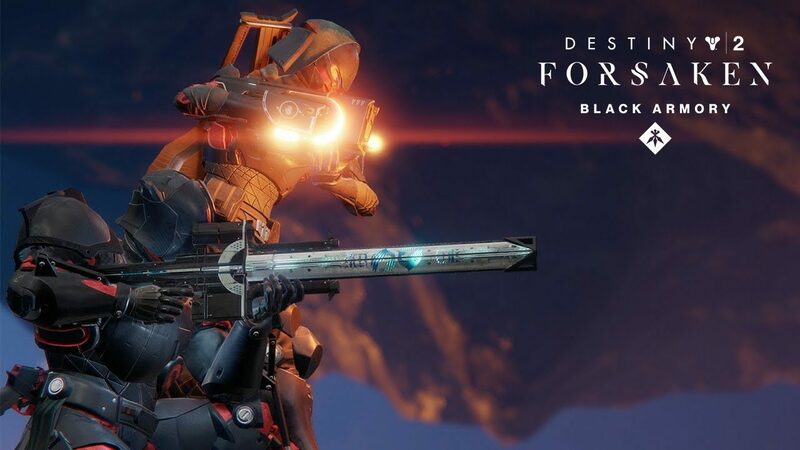 Now you need to return to Ada-1 once again, but this time, the Gofannon Forge will be yours to access. Congrats! 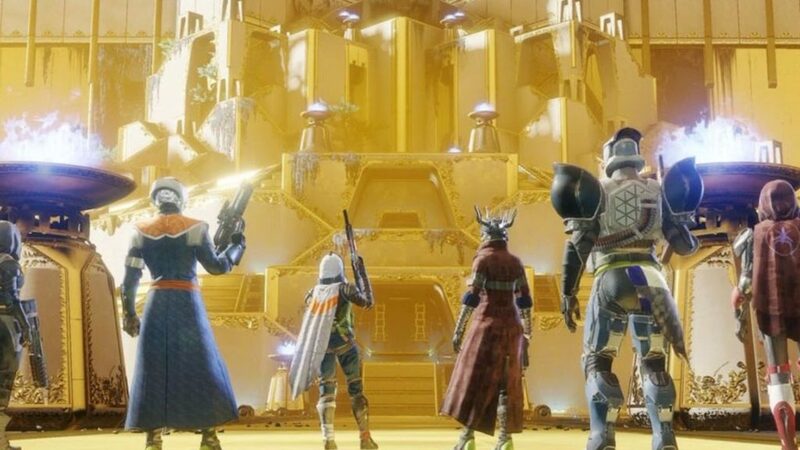 Well, you better take a short break now before you start to complete the longest quest ahead which will take about three hours, the Izanami Forge.